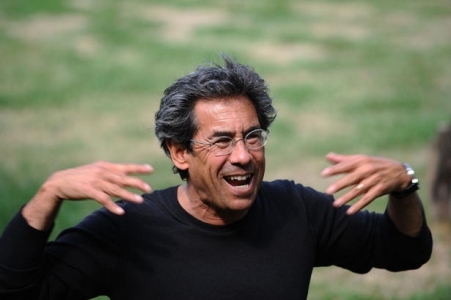 Award winning author, storyteller and community organizer, Dan Yashinsky has been a storyteller for more than thirty years and was the first recipient of Jane Jacobs Award for his committment to storytelling in building vibrant communities. Drawing on his own crossroads heritage (Jewish, Turkish, Romanian, American, French) and the unforgettable stories collected on his travels, he has performed at schools and festivals around the world. He is the founder of Toronto’s 1,001 Friday Nights of Storytelling, the longest-running storytelling series in North America and is the creator of the Telling Bee Curriculum Project, a school-based family oral literacy program.